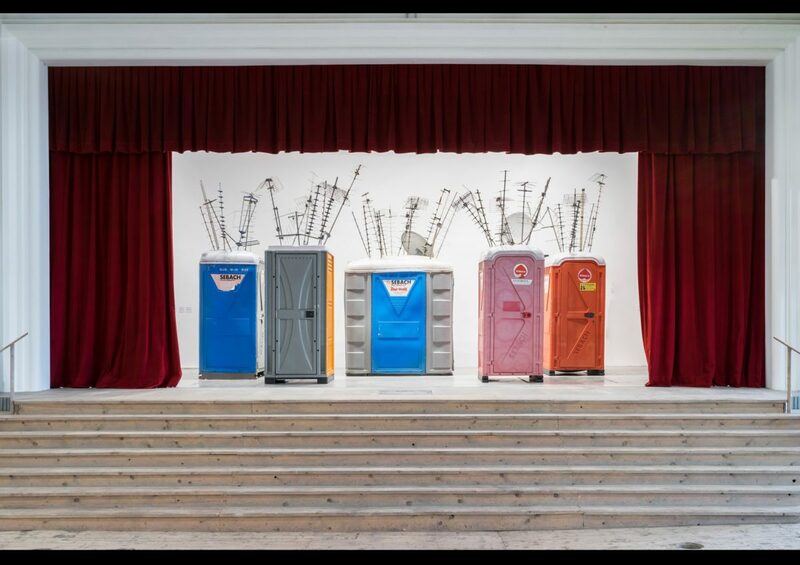 Sislej Xhafa’s installation Whisper Harmony, 2016 is part of From Me to Us: The City Without Borders, the inaugural contemporary art exhibition at Il Palazzo del Quirinale, Rome. Curated by Anna Mattirolo, the exhibition features artists whose examination of the city encompasses both the individual and the collective, reflecting on hidden stories and experiences. Participating artists include; Maurizio Cattelan, Jimmie Durham, Mona Hatoum, Alfredo Jaar, Grazia Toderi and Tobias Zielon. From Me to Us: The City Without Borders is at Il Palazzo del Quirinale from 24 October until 17 December 2017.